NEC SL1100 installed by QualTel Communications That’s it! This unique communications platform is the ideal solution for any small business. 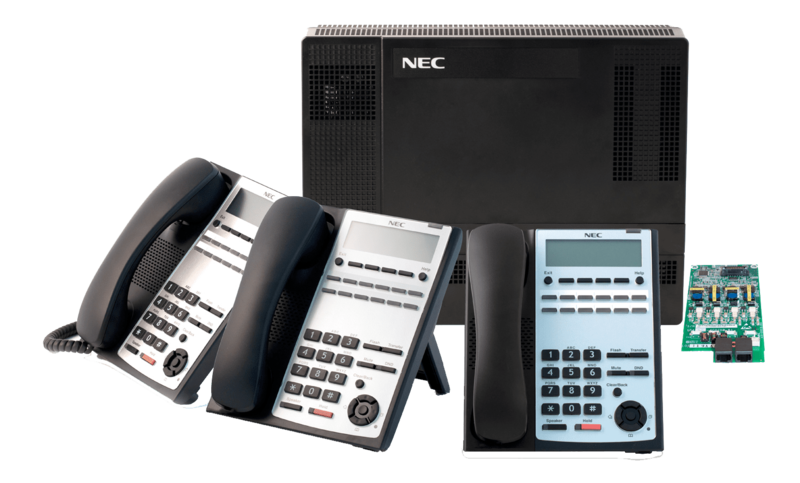 NEC’s SL1100 Communications System delivers an integrated unified communications (UC) solution that enhances productivity and collaboration while offering key functions that deliver excellent business benefits. The SL1100 offers IP Technology, Mobility Options, Voicemail, Email, Call Accounting, Automatic Call Distribution, Unified Communications, and a selection of IP and digital handsets. This interactive guide will help you customize your SL1100 handset, allowing you to fully utilize the many features of the SL1100 Communication System. The SL1100 supports both 12 and 24 button handsets.